Members of the community gathered to celebrate the commencement of construction on the Everychild Foundation Emergency Shelter and Youth Program, a new emergency shelter for homeless, abused and runaway boys and girls, ages 10-17. The site will also offer an adjacent Youth Empowerment Center, providing crisis intervention services and educational, job training, life skills, outreach and leadership activities for shelter residents and at-risk community youth. 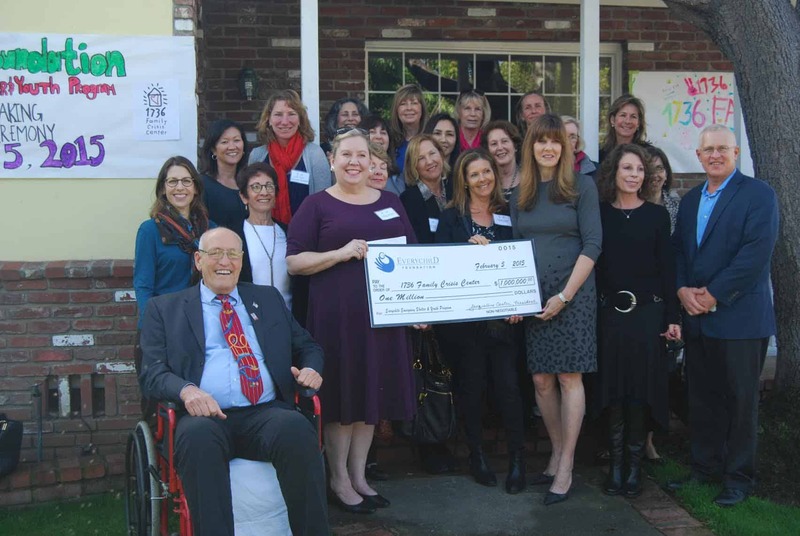 Featured Image: Members of the Everychild Foundation presented a $1M check to the 1736 Family Crisis Center’s Everychild Foundation Shelter and Youth Program at a February 5, 2015 groundbreaking ceremony in Los Angeles. 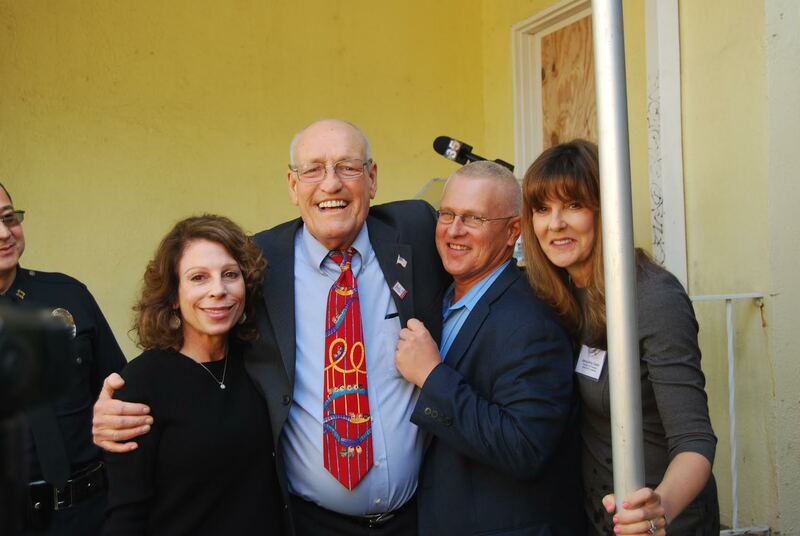 Above: Carol Adelkoff, CEO and Executive Director of the 1736 Family Crisis Center; The Honorable Bill Rosendahl, Former Councilmember City of Los Angeles, Council District 11; The Honorable Mike Bonin, Councilmember City of Los Angeles, Council District 11; Jacqueline Caster, President and Founder, Everychild Foundation.